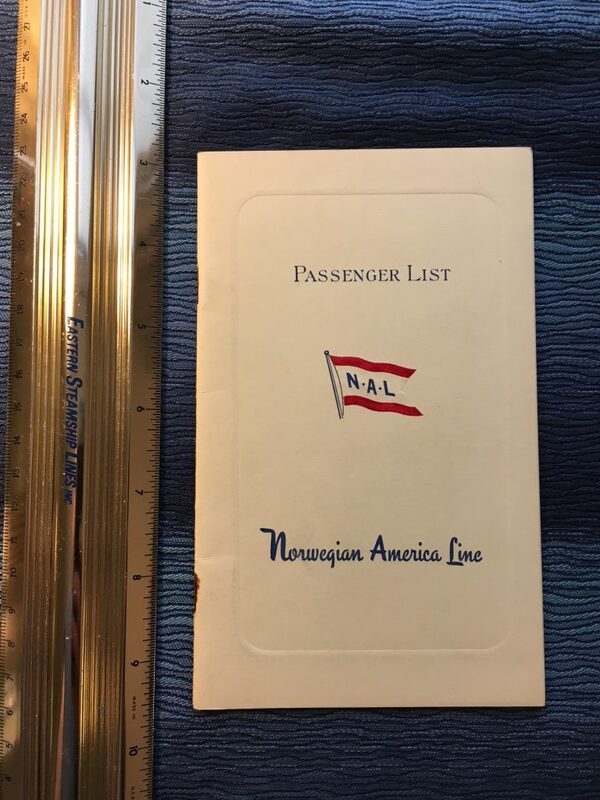 Excellent passenger list for the Sagafjord's Northern Cruise from June 28th - August 11 the 1967. Almost a month and a half cruising over Northern Europe. She left and returned to NYC on this cruise.